The Walking Dead has had a strong second season so far. 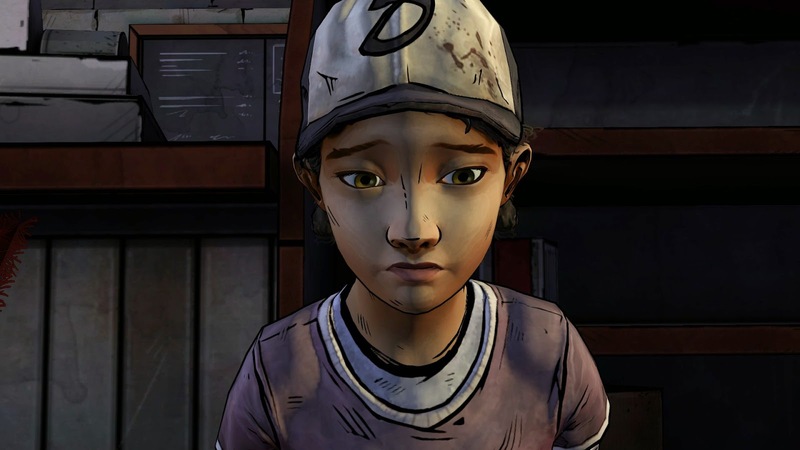 Clementine has shown a great deal of growth since the first episode, but tragedy seems to follow her wherever she goes. 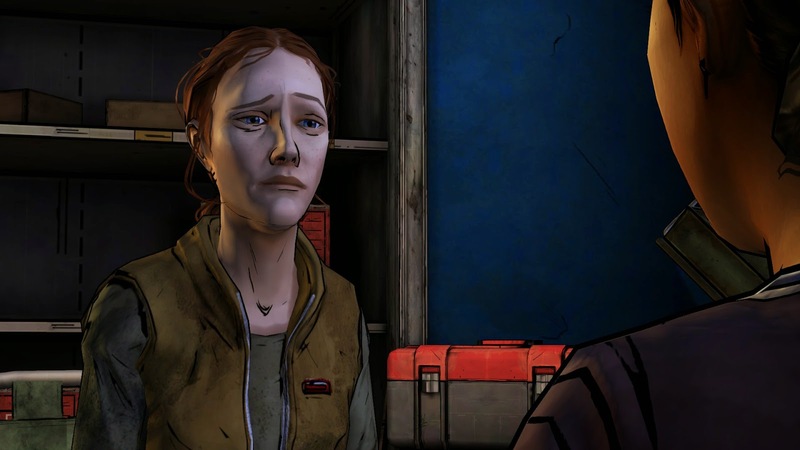 The first two episodes in this season of Telltale's acclaimed series have put Clementine through some truly terrifying situations. While certainly put through her paces physically, the previous episodes focused more on mental and emotional hardships. The third episode takes all that's been pent up and dishes out one of the more action focused episodes so far in the series. Right off the bat, I want to make it clear that this isn't a bad thing. In the first season, Clem was the one to protect, the weak link in the group's defenses (up until the end anyway). 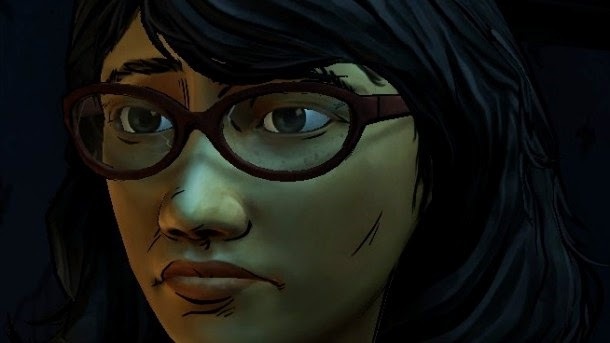 The second season has shown us a different side of Clementine, and now more than ever, she's showing herself to be a hardened survivor. Some have criticized In Harm's Way as being too focused on the action rather than the character. There is no denying the fast pace of this episode and it's numerous fight / escape scenes, but I don't think any of it was done to the detriment of character development. Everything that has shaped Clementine's character is tested here. We get to see just how hardened she's become and how much she has accepted her role in the world she is a part of. Sarah plays a much larger part of this episode. From her introduction it's been clear that she is Clem's polar opposite. She has been sheltered from the zombies and horrors of day to day survival. In many ways she is what Clementine was before she left her tree-house. The differences in their ability to handle pain, death and fear put them in any even starker contrast. I'm very interested to see where Telltale takes their relationship. Michael Madsen does a great job giving voice and cold, crazy character to Bill Carver, our first real antagonist in this season (at least the first that isn't just zombies). While many of his speeches and reactions are cliche, they still serve to create a picture of a man driven beyond madness by the world he faces. "In Harm's Way" is by far the fastest-paced episode in the series so far. A lot happens in a very short amount of time, and by the end we are left with one trauma behind us and another shoved quickly into our laps. The group has changed a bit and leadership is more nebulous than ever. The episode ends on yet another cliffhanger (a trend I don't expect to end anytime soon), and I can't wait to see what lies ahead.